The album 'Shock' will be released on 8th March. The eighth studio album released by the band and first since 2014's 'Simplicity'. It features many songs co-written by Phil including 'California Summer Song' and 'Shock'. He also performs guitars and backing vocals throughout he album. Tesla were recently announced as the support act for Def Leppard's Canadian tour in July. This follows on from their support slots in 2015, 2016 and 2017 during which much of this album was recorded with Phil. Listen to the title track 'Shock' below which features Phil's distinctive backing vocals. This album marks Phil's debut as a producer having previously worked as co-producer on Def Leppard's own records and those of Manraze and Delta Deep. Worldwide Release Date - 8th March 2019. 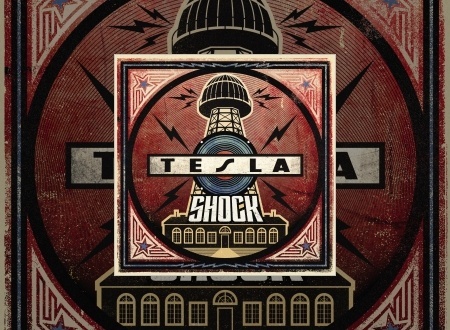 The legendary American rock band TESLA will release their new studio album, SHOCK, worldwide on March 8 via Ume/Universal Music Canada, the country’s leading music company. The album is available now for preorder in CD, digital, black vinyl, and limited edition translucent blue vinyl formats; its electrifying lead single, “Shock,” is available now for streaming and for immediate download with album preorder. 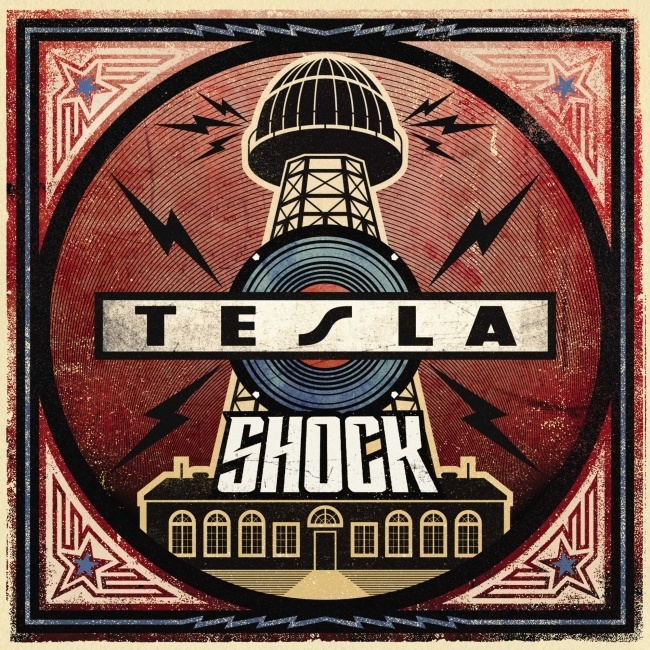 Produced and co-written by Phil Collen (Def Leppard), SHOCK is TESLA’s eighth studio album. TESLA is actively touring across North America, Europe, and elsewhere around the globe throughout 2019.